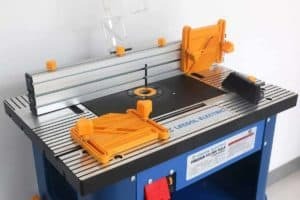 / Can Oscillating Tool Cut Tile? Can Oscillating Tool Cut Tile? 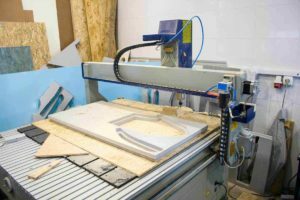 Cutting tiles can take a long time when you are using a manual tile cutting tool. The manual process takes longer as you also need to trim and shape the tiles after you have cut them. But if you want to save time and energy, you need a tool that can do all of these things. This is where the oscillating tool comes in. Cutting tiles requires you to use a tile nipper, tile file, tile cutter, and sometimes a driller, too. 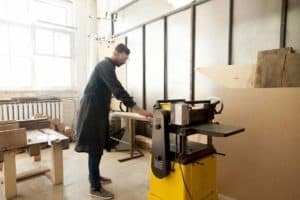 Buying all of these pieces of machinery can start costing a lot of money, especially when you compare this cost to an oscillating tool. So, how effective is an oscillating tool at cutting tile? Let’s take a look. Unless you are a professional tiler, chances are that you don’t have the correct tools in your garage to cut tiles. If you would like to cut the tiles to renovate your bathroom or kitchen, you will benefit greatly from using an oscillating tool. An oscillating tool works in a side to side motion. The oscillation angle is between 2 and 4 degrees and moves very rapidly – at roughly 20,000 strokes a minute. The machine feels like it is vibrating due to this fast movement. 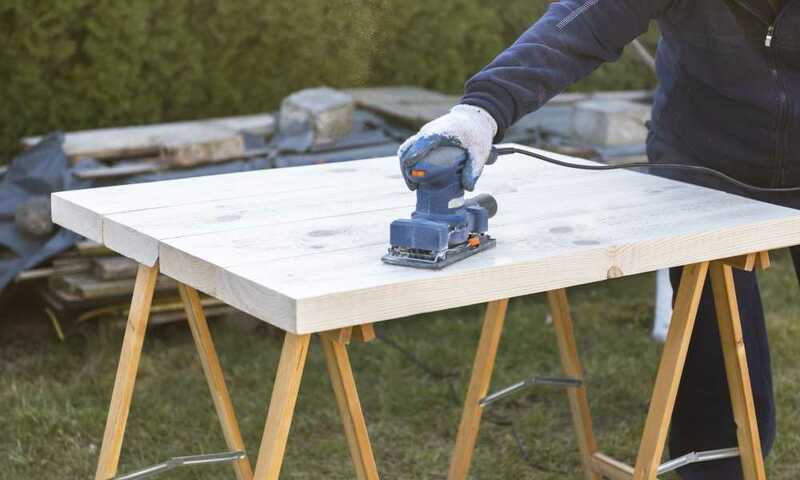 An oscillating tool vibrates its blade in an arc and therefore doesn’t kick up very much dust, unlike a rotary tool, jig saw, or reciprocating saw. 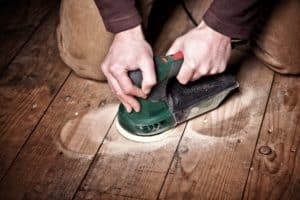 By using the right accessories, an oscillating tool can become one of the most effective and useful tools in your garage. When you cut a tile with a tile cutter, you have to manually place the tile in the cutter and check that it is positioned correctly so that you cut it to the perfect shape and size. Even when you take meticulous care to do so, you are not always guaranteed an ideal outcome, which is where a tile nipper and file come in handy. 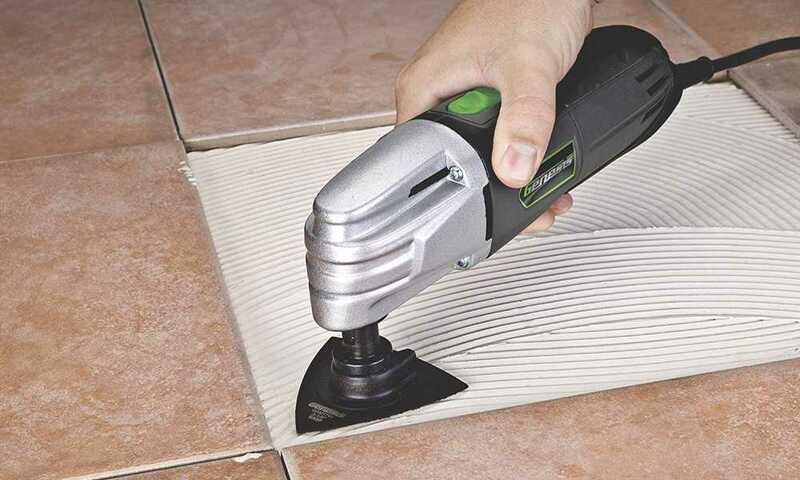 However, with an oscillating tool, you use blades the accurately show you where the tile will be cut, which means you can cut your tiles accurately every time. And, even if you don’t get it right the first time, the oscillating tool can then be used as a tile nipper to handle the job. Oscillating tools move according to the blade you install. There is a wide selection of blades to choose from, and you can cut many different items using an oscillating tool, including pipes and cutting metals. By using just one tool to cut tiles, you are making your job much simpler. And to guarantee perfectly sized tiles when using an oscillating tool, you should use a tile scrap as your basis. Place the tile you want to cut under the tile scrap, and the oscillating tool will trace around the tile scrap which will result in a perfect duplicate. Similarly to filing your finger nails, tiles need to be filed in order to emphasize their shape. Tile files also work to make sure that no small fragments are left on the edges of your tile so you can properly place it when applied. 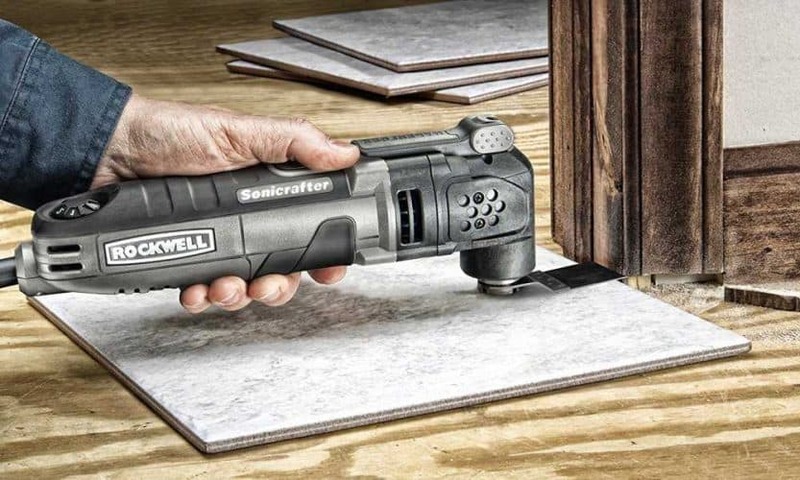 If you don’t have a tile file, you can also use your oscillating tool as one. 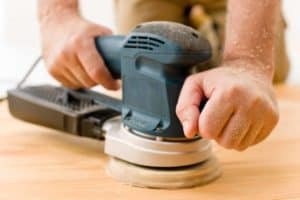 An oscillating tool is a multipurpose tool, which means that you can use it to complete the entire tile cutting process. 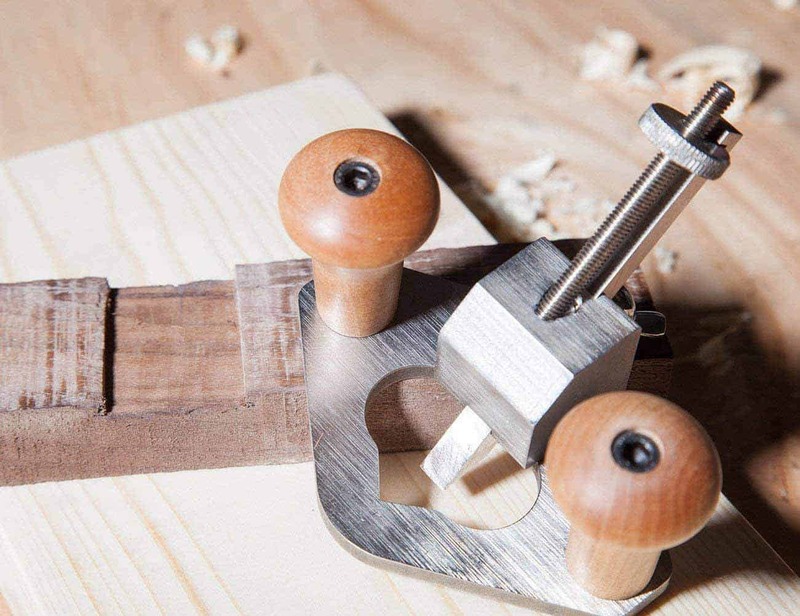 And as you improve your skills with your oscillating tool, there are many ways to use it. Cutting tiles by hand doesn’t only take a lot of time, but it also requires more energy and money than using an oscillating tool. Buying two or more items of equipment to cut tiles is impractical when you can use one tool instead. 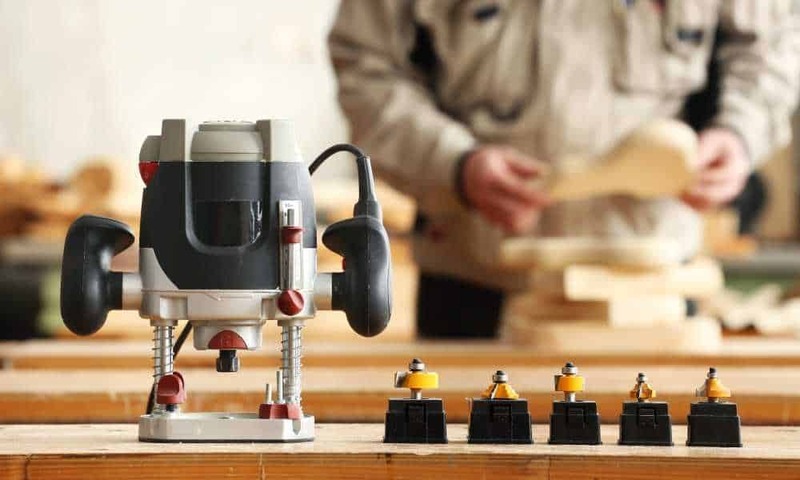 Manual tools are normally considered a lot safer than power tools, but machinery like an oscillating tool provide you with a great deal more convenience as well as a cost-effective and time-saving solution. An oscillating tool can make your tile-cutting experience so much simpler. 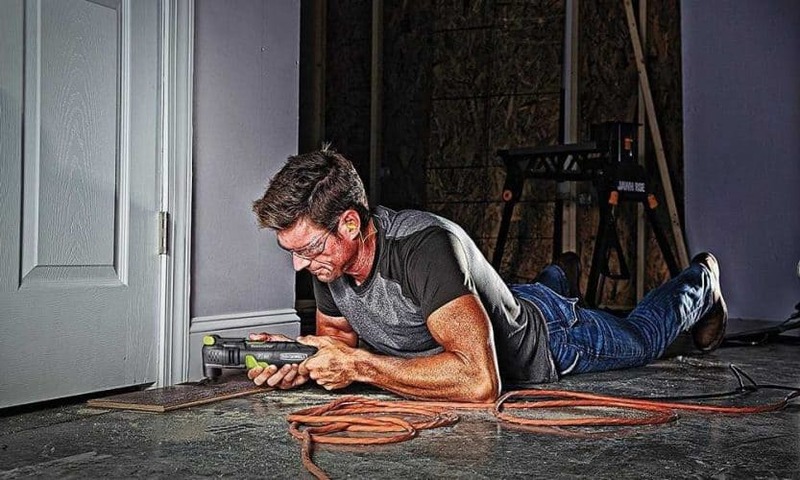 Oscillating tools are reliable and easy-to-use, and they give you a very smooth result. This multipurpose tool has been proven as an effective tile cutting tool time and time again. This tool is very versatile and can be used to sand, cut, polish, grind, and scrape, thanks to its interchangeable accessories.